We believe that when you buy on MakeTank you’ll contribute to support independent designers, and you’ll receive back items with a history, made just for you by a single maker using innovative technologies. That's why it's worth spending a little more to take home an exclusive item. Sometimes, however, our Designers decide to sell some of their products at a special price: it' something that doesn't happen so often, so don't miss these opportunities. Like the four special offers we describe here. 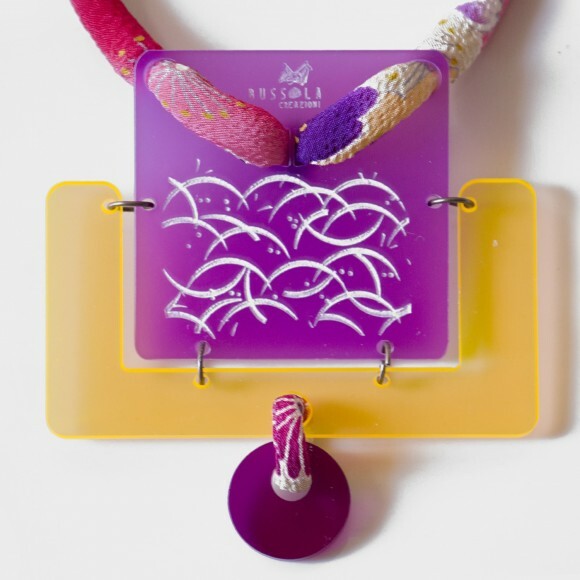 Bussola Creazioni wants to renew its catalog and offers a 20% discount on all its Plexijap jewelry made with laser-cut elements combined with silk of vintage Japanese kimono. Until January 31st, you can buy rings and earrings, bracelets and necklaces (some unisex) from € 5.00 up to € 22.00. Just enter "bussola20" in the Coupon field when ordering and you’ll obtain unique pieces sent in an original gift box: perfect as an original gift for Valentine's Day! Bussola Creazioni store is at this link. 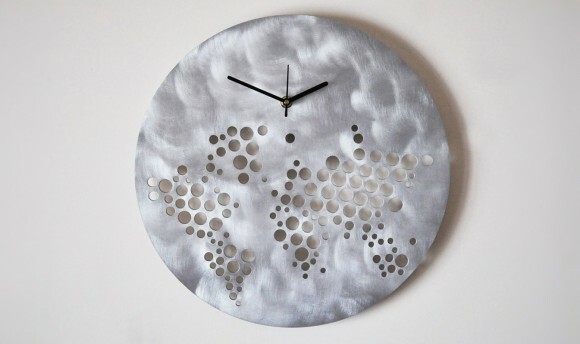 Design185 offers its water-cut aluminum and laser-cut birch wall clocks with discounts from 10 to 20€. You’ll find the discounted price by clicking on the clock you wish to purchase. Design185 store is at this link. With aluminium scraps, Casa94 creates exclusive big necklaces that you'll find at the discounted price today. Click on your favorite necklace and you will find the amount of the discount. Follow this link to visit Casa94 store. 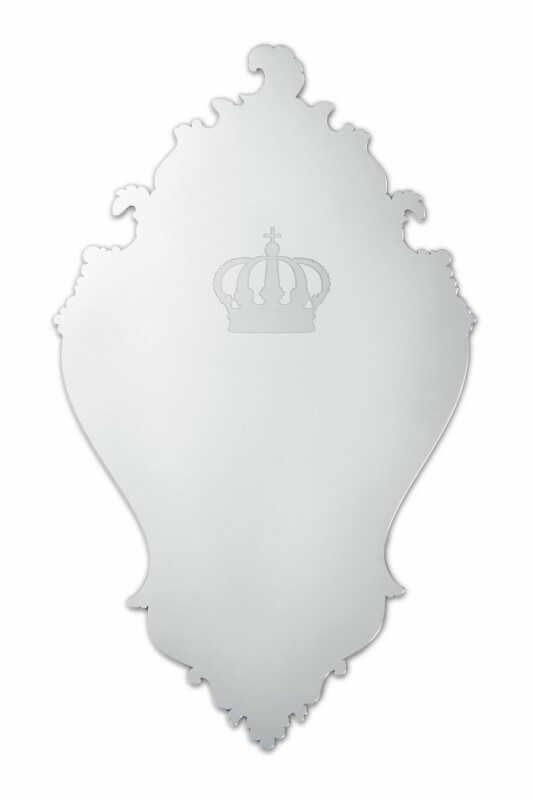 The new store Je t'aime (pour toujours) offers Her Majesty mirror, that makes you feel like a queen, crowning those reflected in it! A mix of tradition and modernity and only 10 pieces (gold or silver) offered at 199€ with a saving 20% of their price (250€). You'll find the discounted price until February 28, 2014.